Zebulon Montgomery Pike was one of the first white men to explore the vast wilderness that is now Colorado. Born in New Jersey, Pike joined the army in 1794 at age 15. In 1806, Pike and a party of soldiers were sent to explore the unknown far west 1“Zebulon Pike Centennial.” Castle Rock Journal, July 4, 1902. CHNC in order to find where the Arkansas River began. In November of that year, Pike spotted what he called “a small blue cloud,” which turned out to be what would later be named Pike’s Peak. With winter approaching, the party built a stockade, a building where they could be protected from Indians and the weather. Yet Pike wanted to explore the mountain he had seen, so he set out with a party through bitter cold and waist-deep snow to find the mountain. Pike never climbed the mountain named in his honor2“Climbing Pike’s Peak.” Aspen Daily Times, October 11,1934. CHNC, however; perhaps partly due to the heavy snows, Pike believed that the mountain could not be climbed. Two months later, the party found the source of the Arkansas, which they had been sent to do, and returned back east, their job for the army completed. 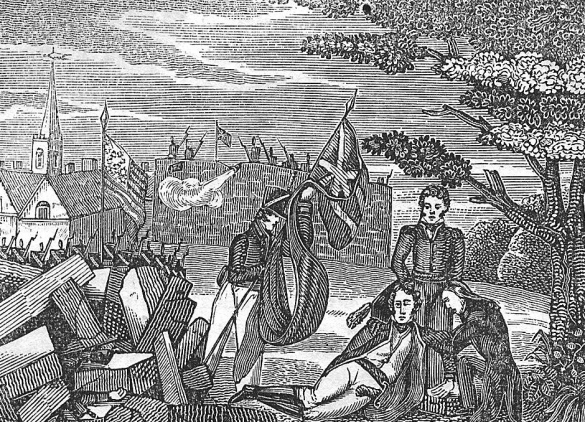 On their way back to the States, Pike and his party were captured by the Spanish and taken to Santa Fe. After five months in captivity, the men were released. Nobody did climb the mountain for the next fourteen years, until a man named James climbed to the top. As a result, many started referring to the mountain as “James Peak.” Finally, in the late 1850s when gold was discovered in Colorado, people started calling the mountain after Pike3“A Great Day for Colorado Springs.” Daily Journal, August 1, 1901. CHNC. and “Pikes Peak or Bust” became a famous slogan of those traveling westward to seek their fortune. Zebulon Pike died just six years after the expedition, a casualty of the War of 1812. 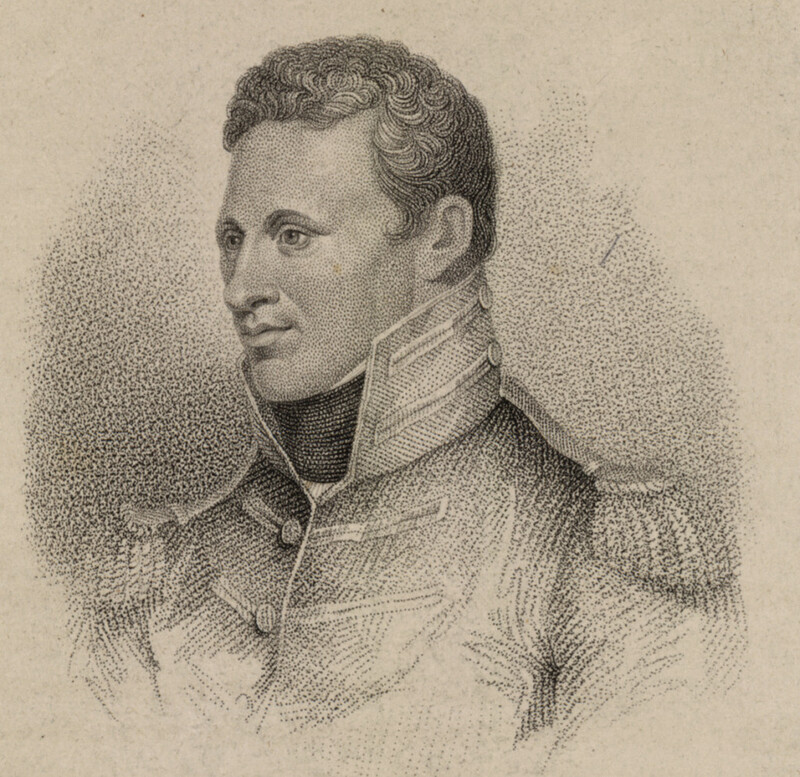 An account of his expedition was published in 1810 as The Expeditions of Zebulon Montgomery Pike. In 1900, his journals, confiscated by the Spanish during his capture, were recovered, shedding new light on the discovery of the famous peak that bears the explorer’s name. Check out a video about him!